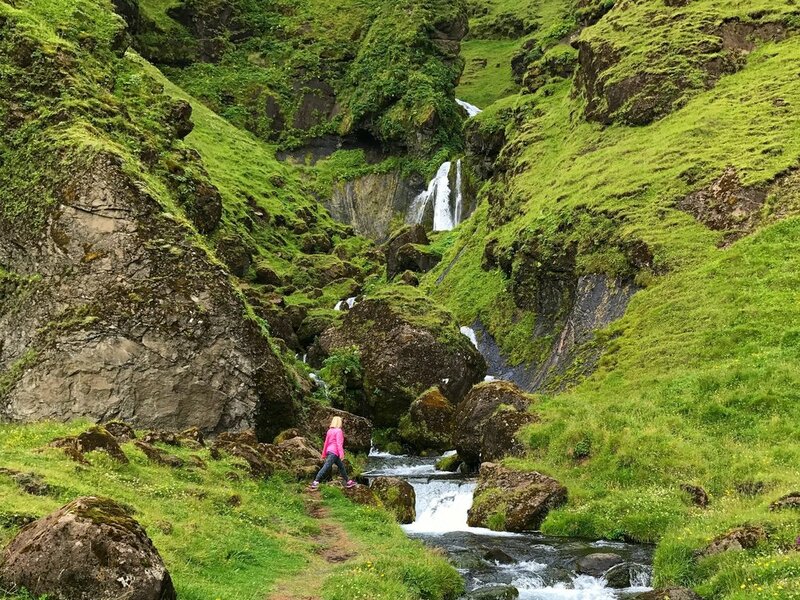 Join JL on her second retreat to Iceland. She is returning in the Fall to witness the Northern Lights, and experience more of this unique Nordic island’s raw beauty and natural wonders. Join JL for this Artic adventure that will be a journey into yourself, and into nature! 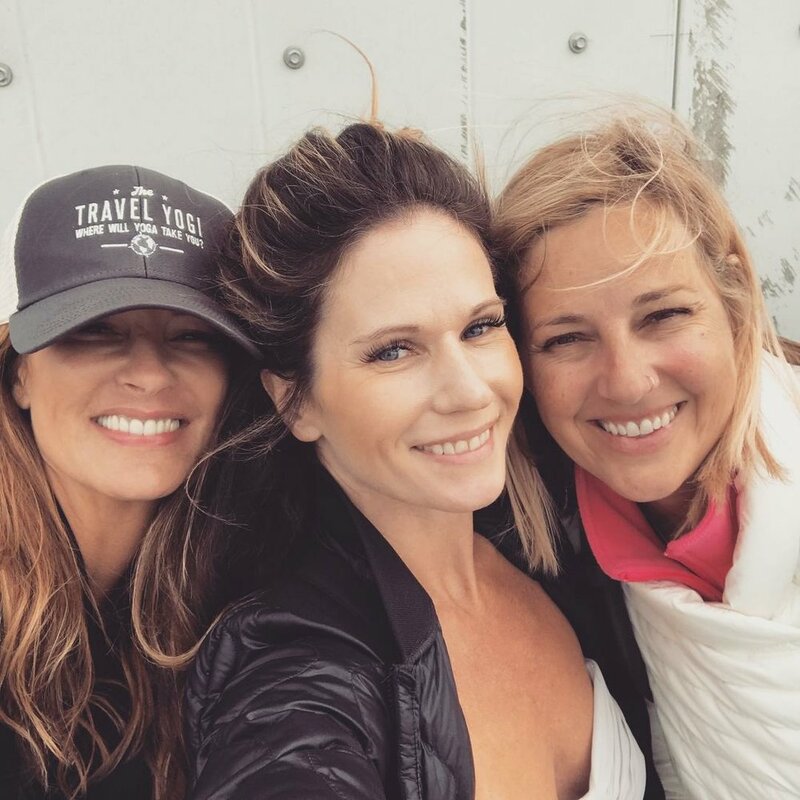 JL and her tribe of travelling yogis were featured in the ‘Iceland Adventure’ episode for the series Raw Travel, filmed in the Summer of 2017. 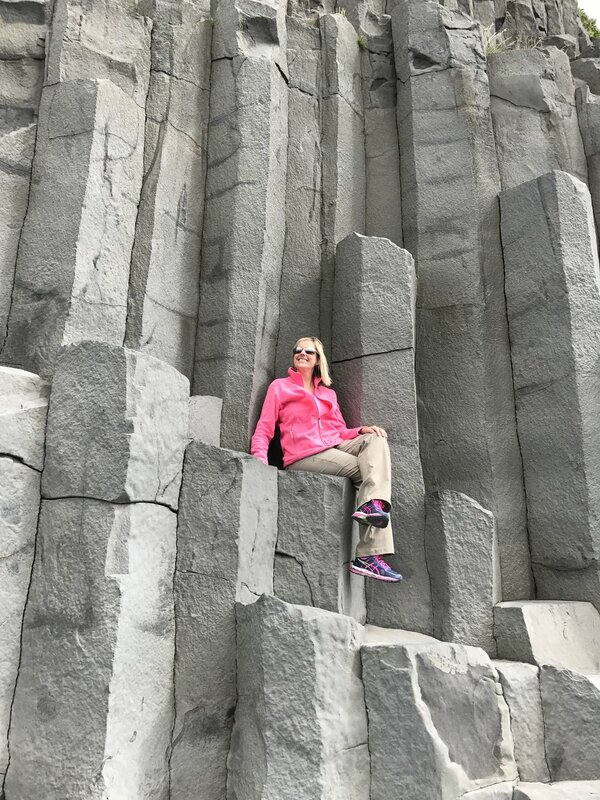 She was blown away by the pure rawness of the land and is returning in the Fall to experience a different season and see the majestic Northern Lights. 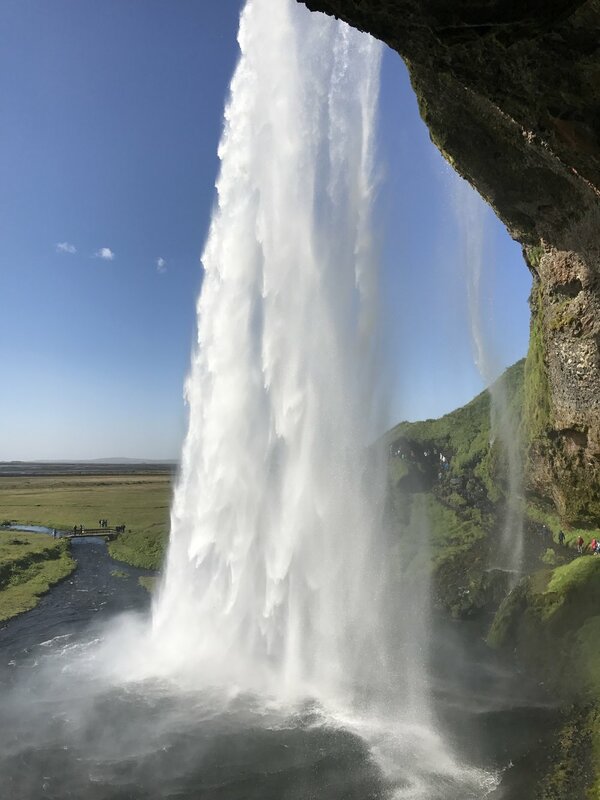 Iceland is famous for it’s raw beauty, unique climate, geothermal energy, and vibrant culture. 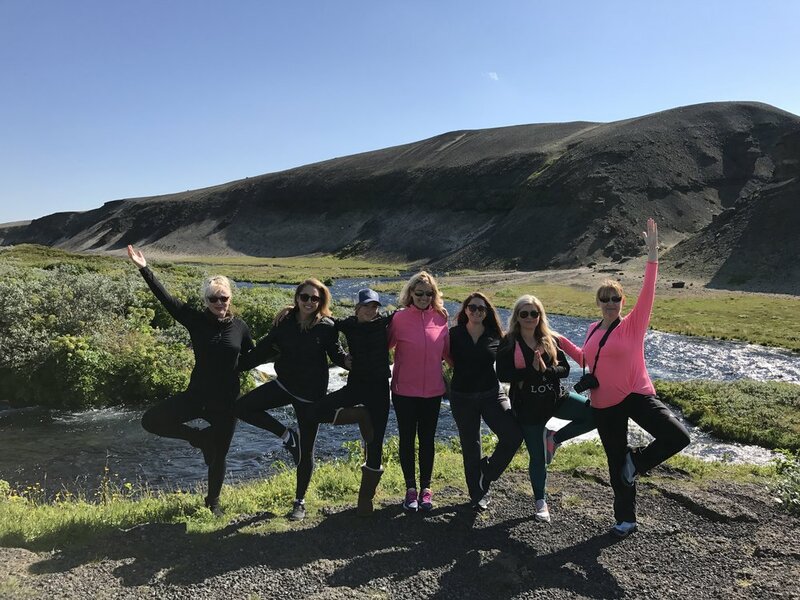 On this yoga escape, you’ll experience life on this Nordic island — from the humm of it’s capital city, Reykjavik, to it’s many natural wonders, including waterfalls, glaciers, geysers, black sand beaches, and more. 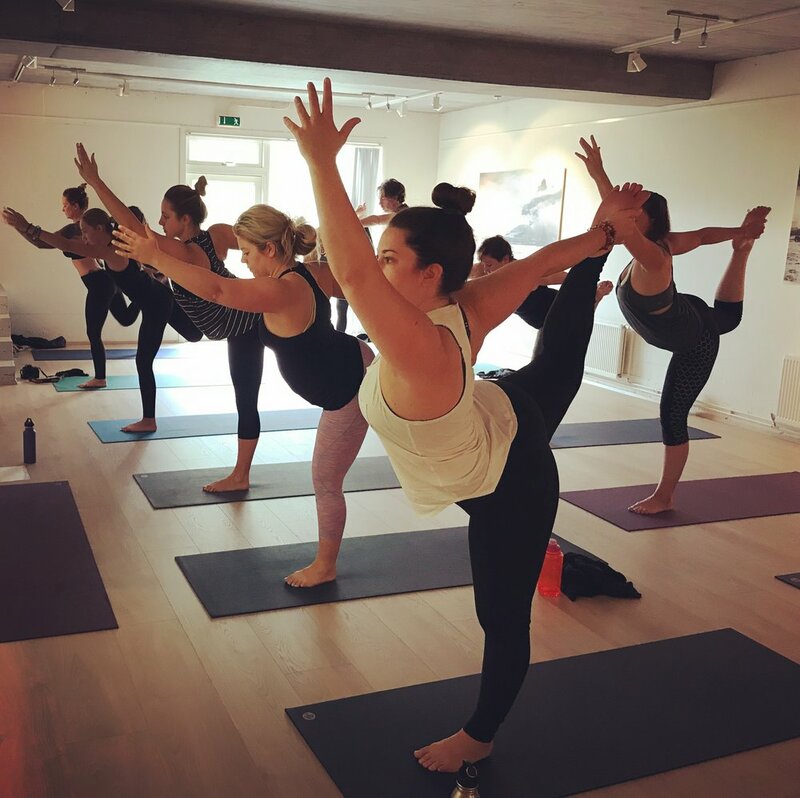 The days will begin with inspirational and energizing Vinyasa flow. 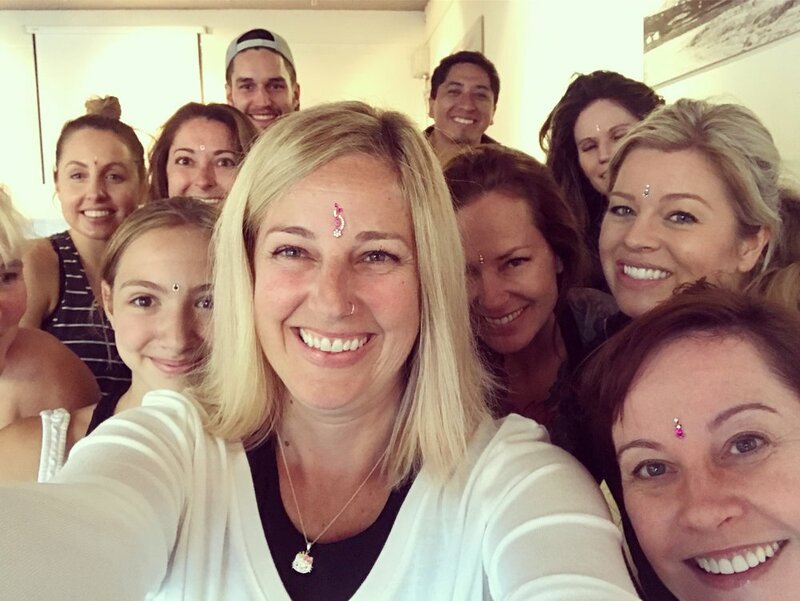 The evenings will wind down with Yin or restorative yoga and guided meditation to help soak it all in. Executive rooms offer comfort with Scandinavian luxury. Clean, crisp rooms with large bathrooms lull each yogi to sleep. Bask in the thoughtful extras of heated towel racks (a welcome luxury), long tubs and deep, comfortable beds. Atrium rooms offer many of the same comforts of the Superior Executive room with a few slight differences. Atrium rooms will look in towards the spacious and natural-light filled lobby area and will be slightly smaller than their Executive cousins. All of these rooms can accommodate two beds for roommates and are a wonderfully comfortable alternative to the Executive rooms. Our rooms in the south are all clean and neat country-comfort with en suite bathrooms. They are smaller and more basic than the city hotel rooms but with unrivaled views. Gaze out onto the surrounding fields dotted with the property’s host of Icelandic horses or towards the museum building beautifully constructed, in part, with volcanic rock. Rooms will be configured with either two twin beds or one king based on your initial room request.